BHC is one of the UK’s leading Structural Steel Fabrication and Construction companies supplying and erecting fabricated steel nationwide within the UK and Ireland. Due to continuous expansion we are looking for a skilled and experienced Industrial Paint Sprayer to prepare and coat structural steel components. 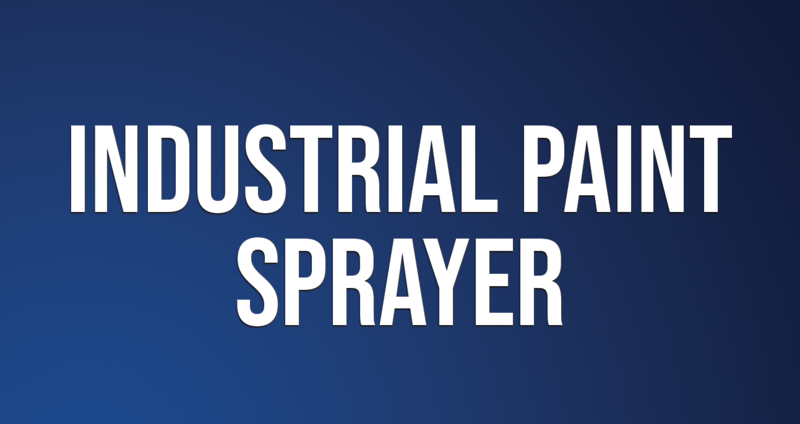 Paint spraying using two pack/or Intumescent application on heavy industrial steel components. Spraying using airless pressure king pumps and hand application to a high quality standard. Minimum 2 years’ experience in Industrial Paint Spraying. Candidates should have experience in quality checks such as DFT / WFT and surface preparation. A working experience of spray and hand application of primer/Intumescent coatings processes and operations for structural steel would be an advantage for this role. Must have a good work ethic, be reliable and flexible. Can work independently or in a team. Applications can be made using the BHC Job Enquiry Form located at the bottom of the Recruitment Page.